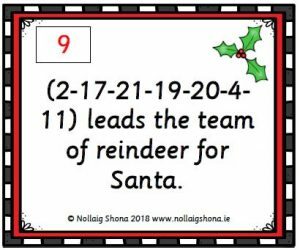 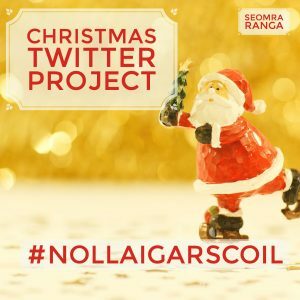 After the unexpected success of the Christmas Twitter Project last year, where so many schools Tweeted about what they were doing in their classrooms on the theme of Christmas, it was inevitable that it should return for a second year. 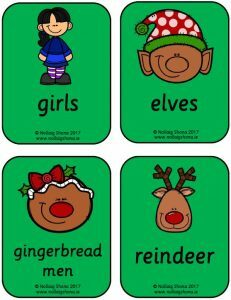 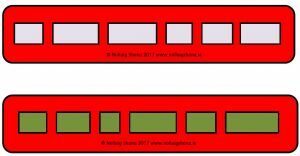 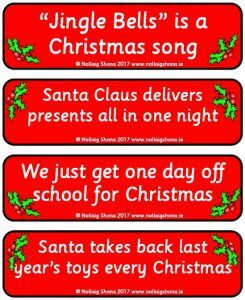 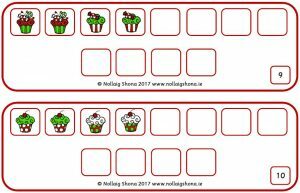 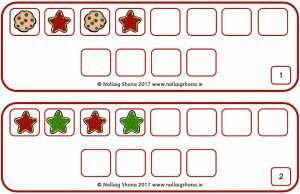 This set of Christmas-themed classroom/school motivation posters is designed to create a positive atmosphere in the classroom/school at this special time of year and to motivate pupils to achieve and to be the best that they can be. 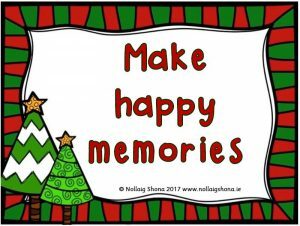 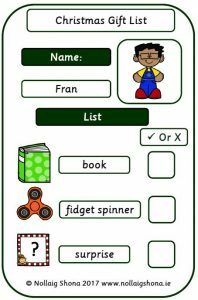 The header say, “This Christmas we will …” which is followed by 25 positive posters encouraging pupils in different ways to: Be respectful, Think of others, Try new things, Make good choices, Share our toys, Use kind words etc.